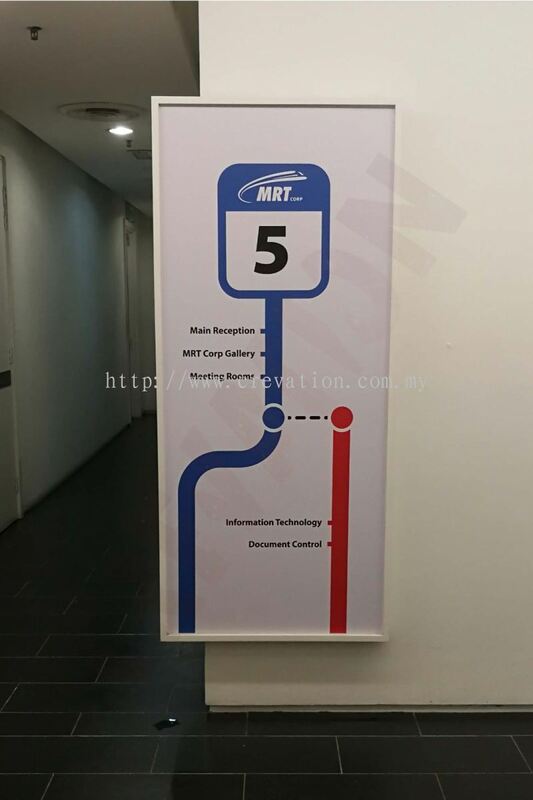 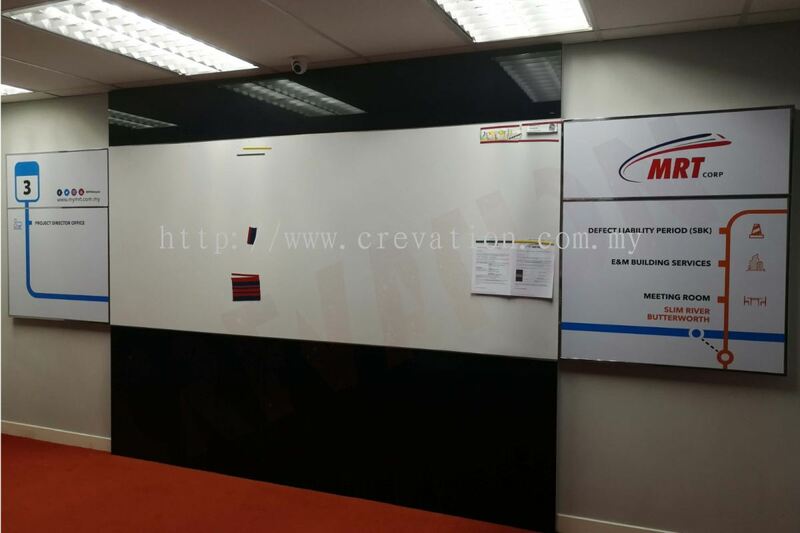 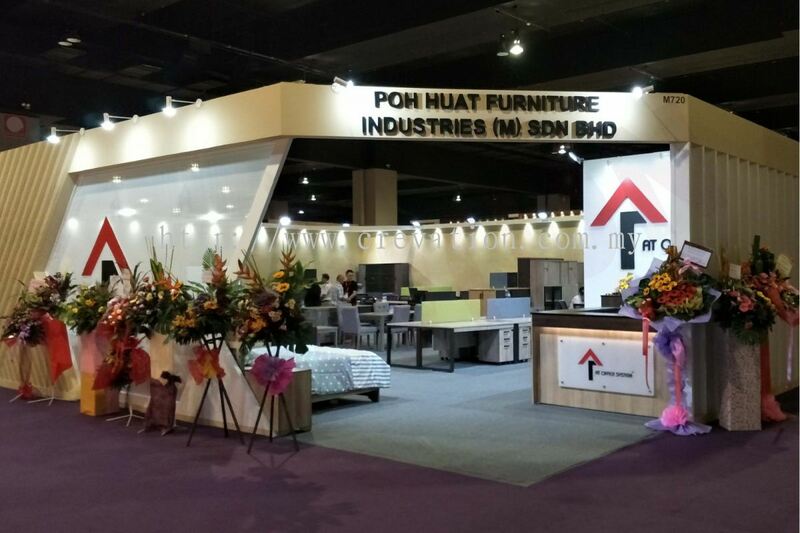 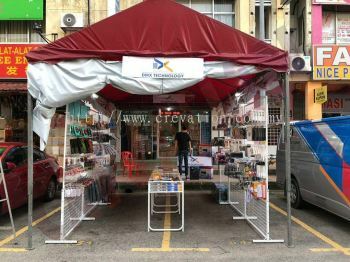 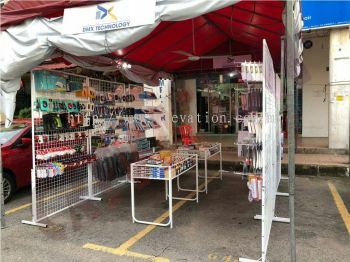 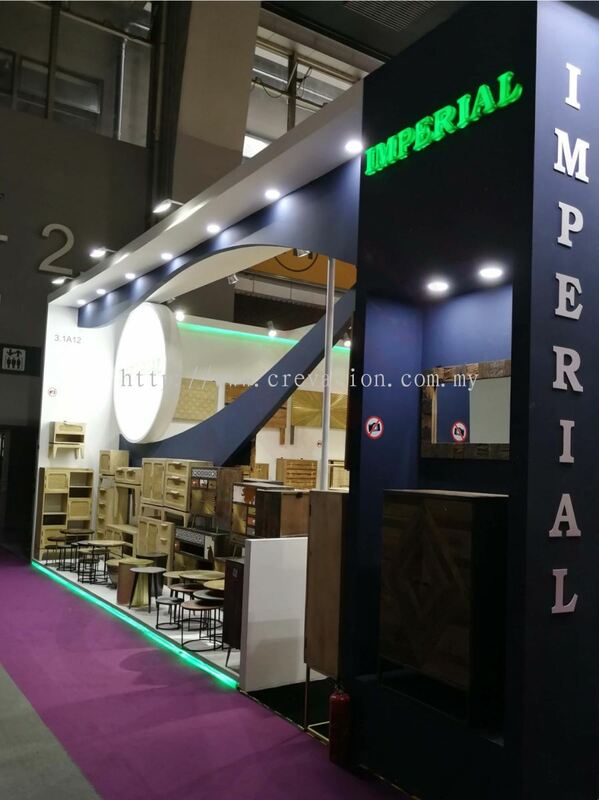 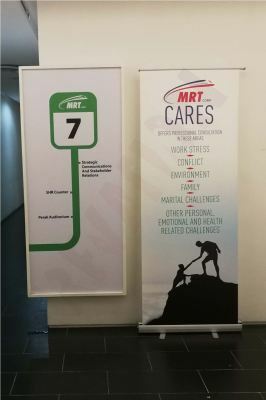 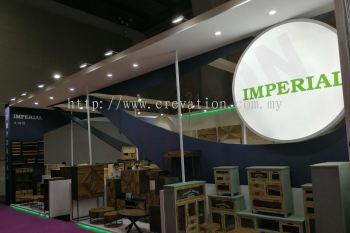 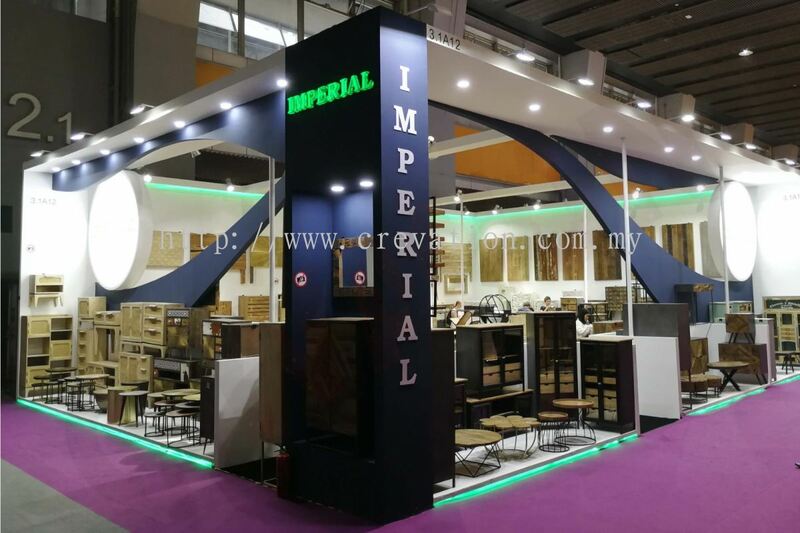 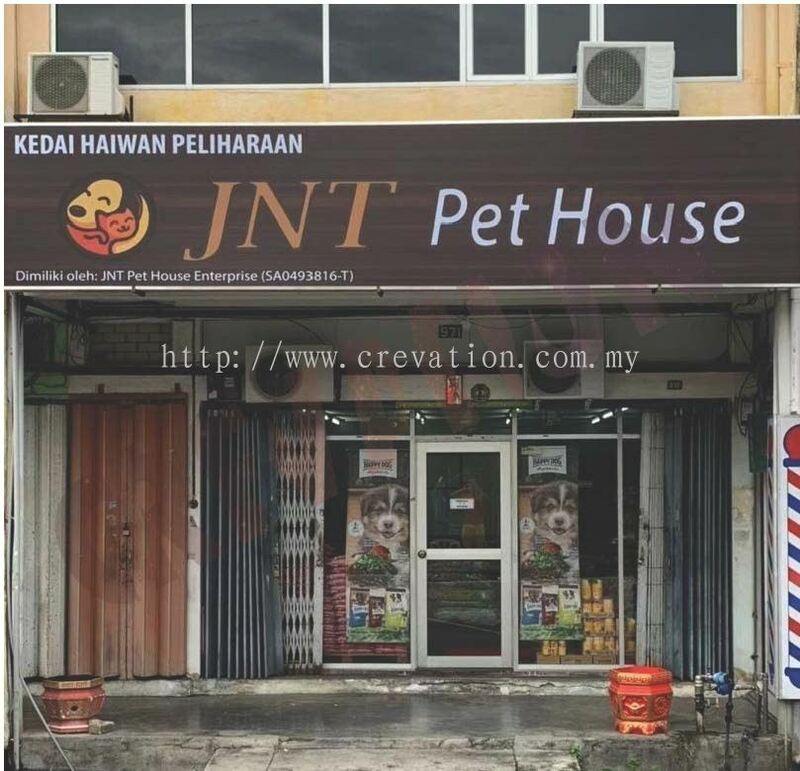 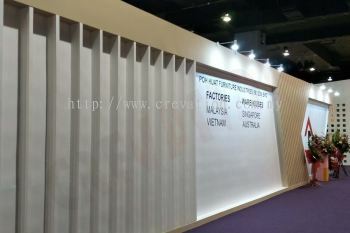 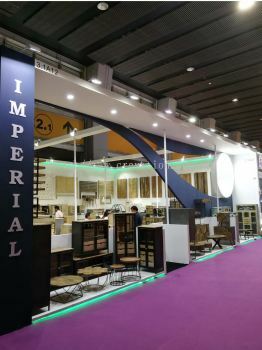 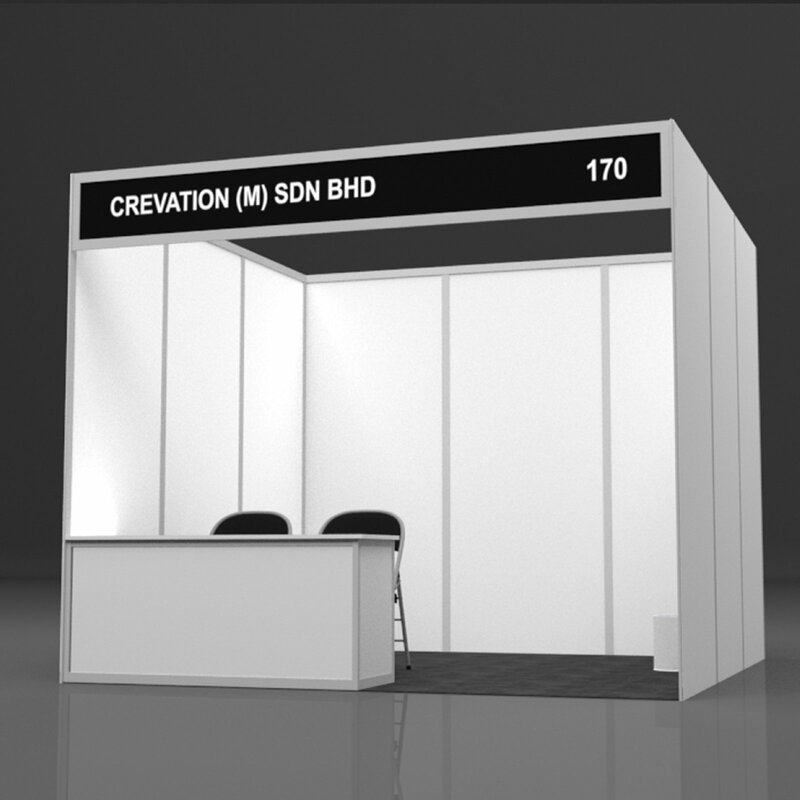 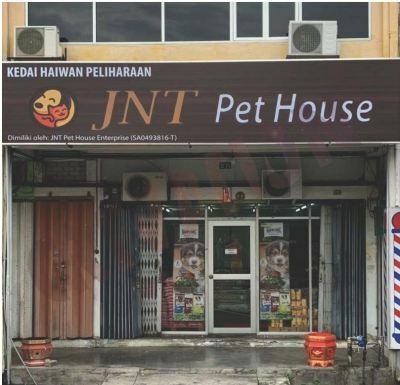 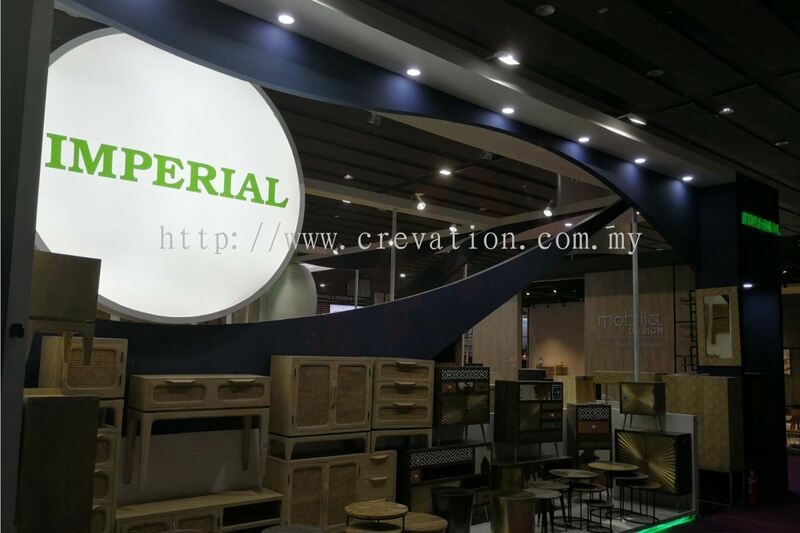 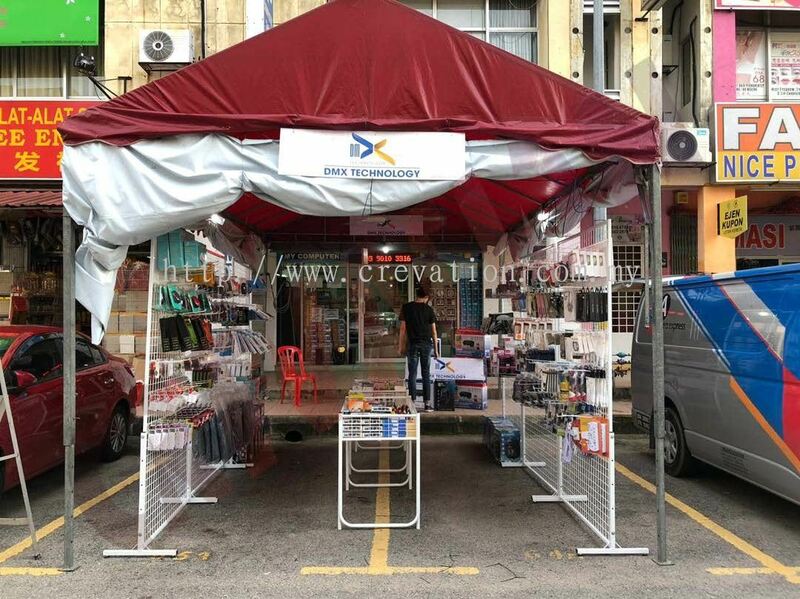 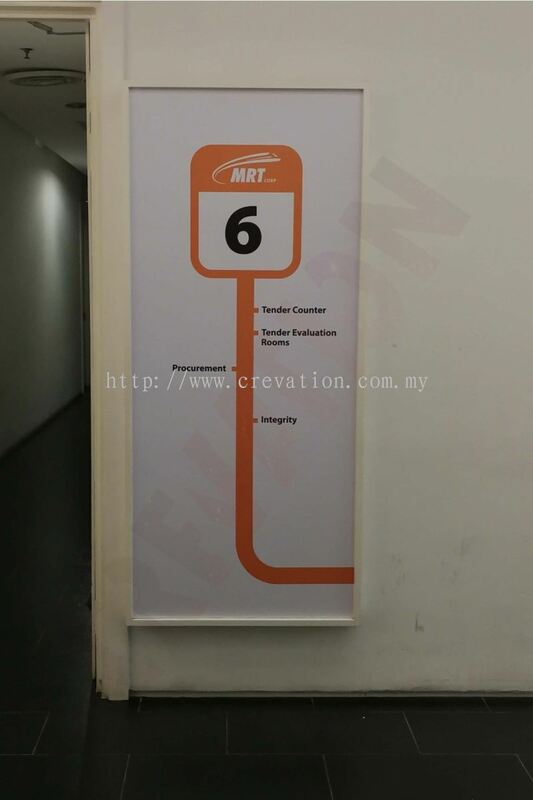 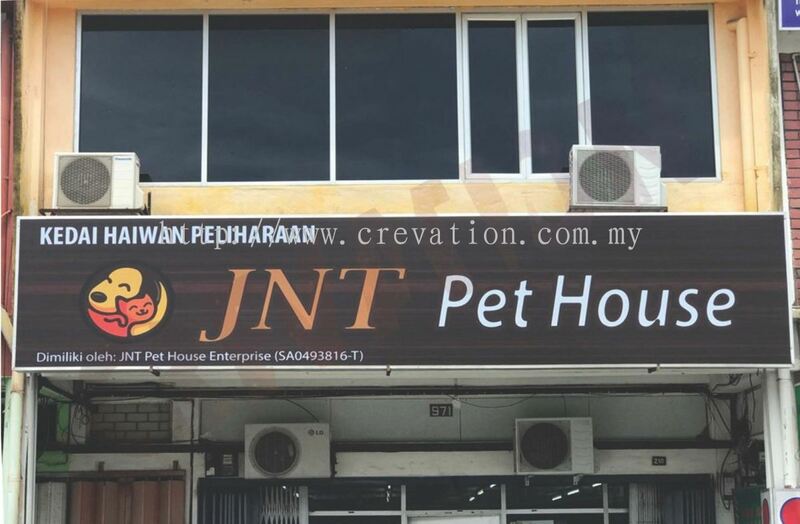 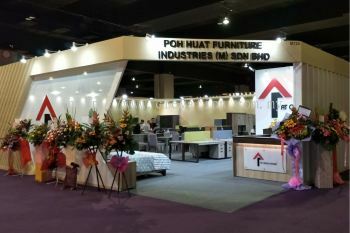 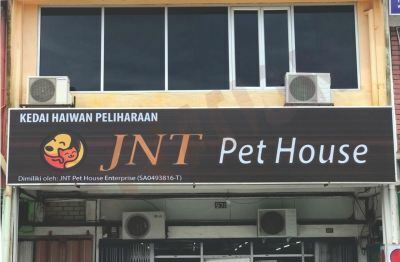 Crevation (M) Sdn Bhd - We specialize in Event & Exhibition, Printing Service, Advertising Production, Graphic Design, Interior Design, Metal Work, Carpentry and Signboard. 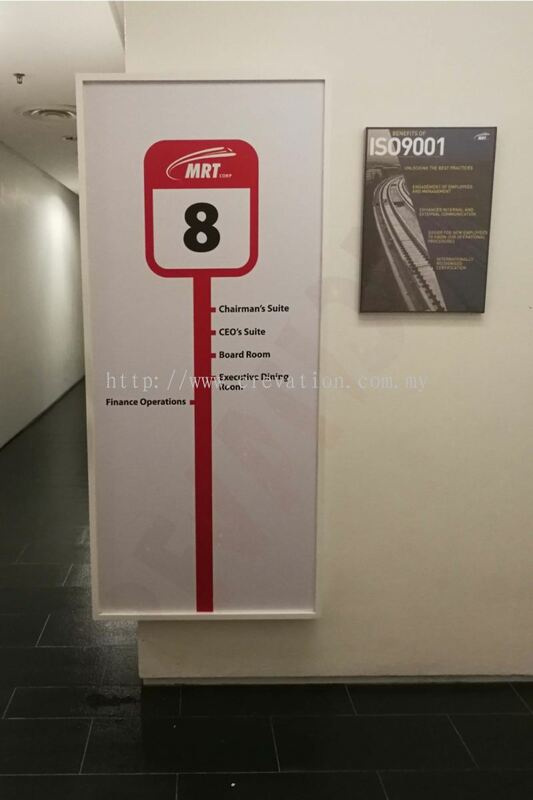 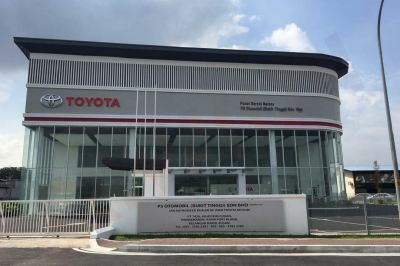 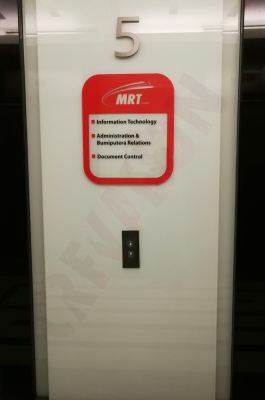 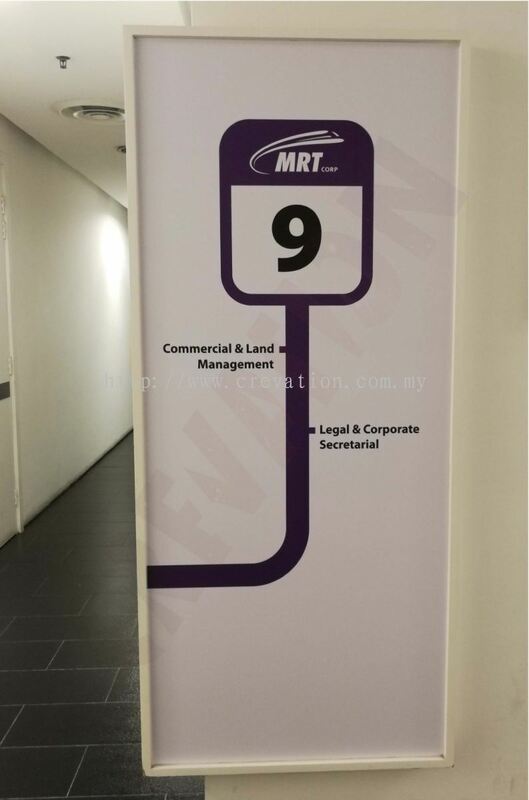 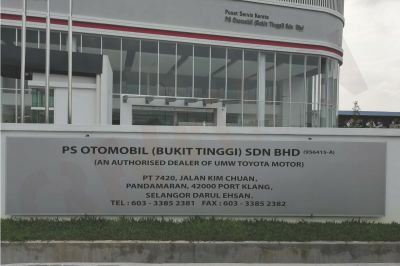 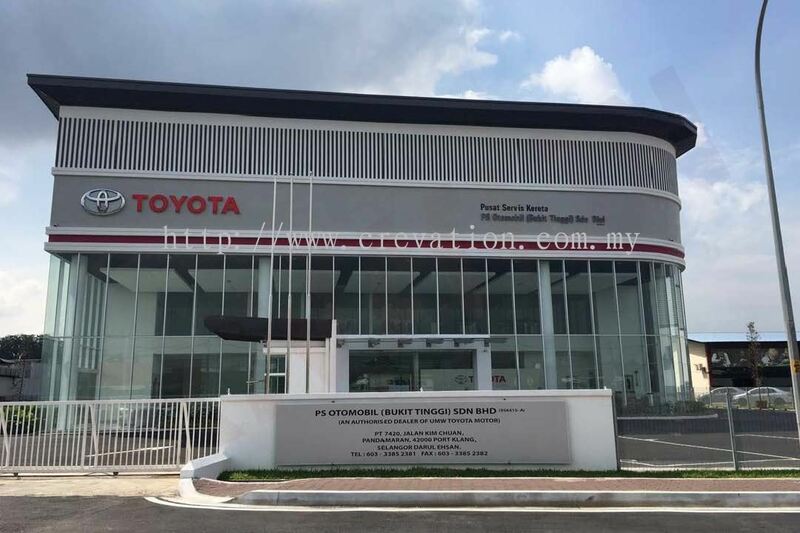 32-A, Lorong Bayu Tinggi 4C, Taman Bayu Tinggi, 41200 Klang, Selangor, Malaysia. 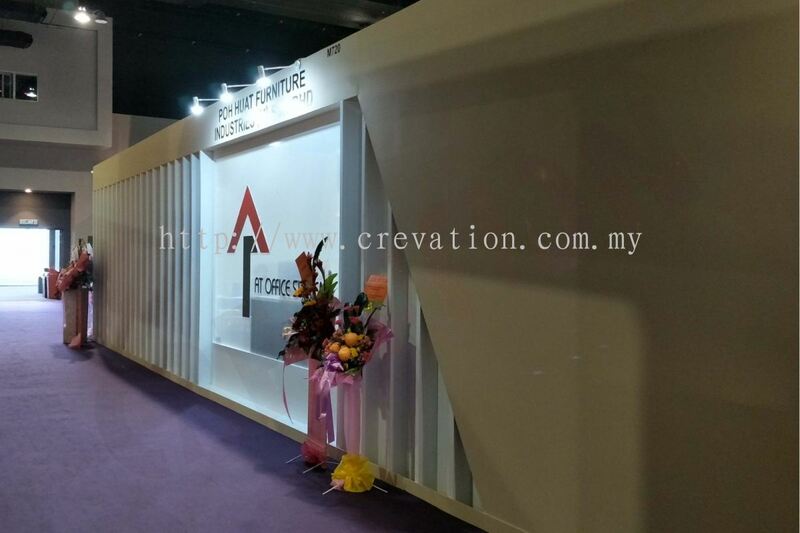 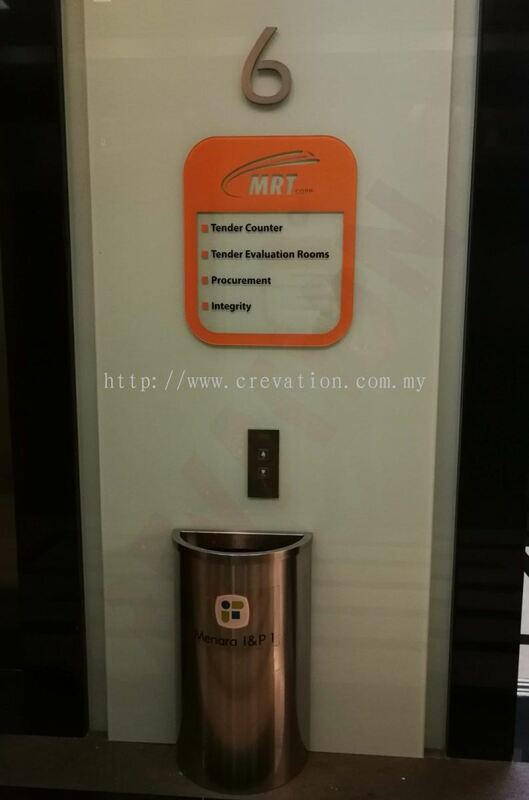 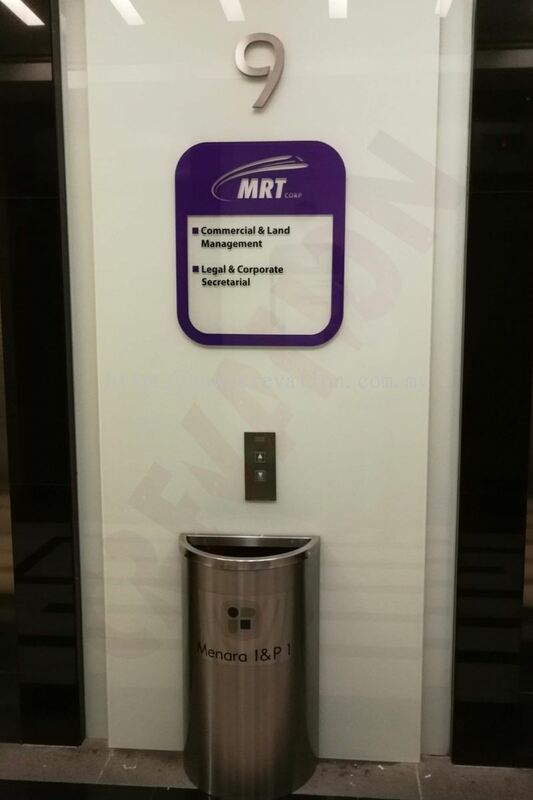 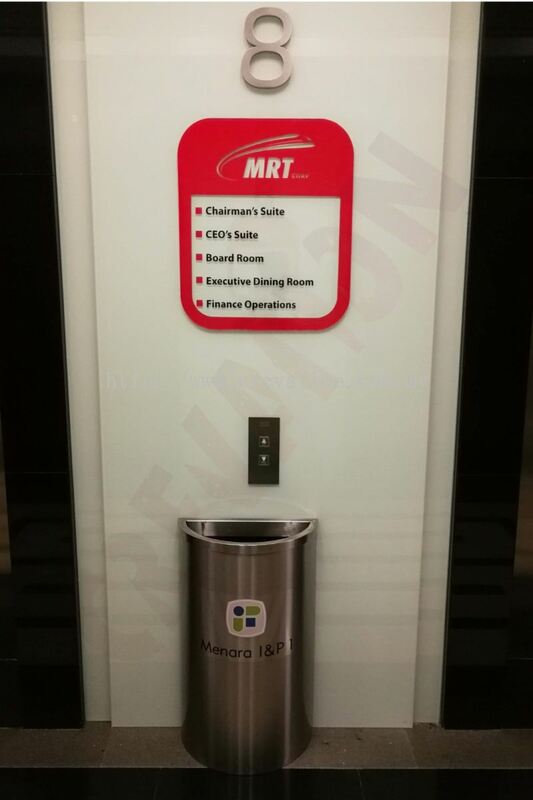 Crevation (M) Sdn Bhd is an experiential events & exhibitions consultant and solutions provider based in Klang. 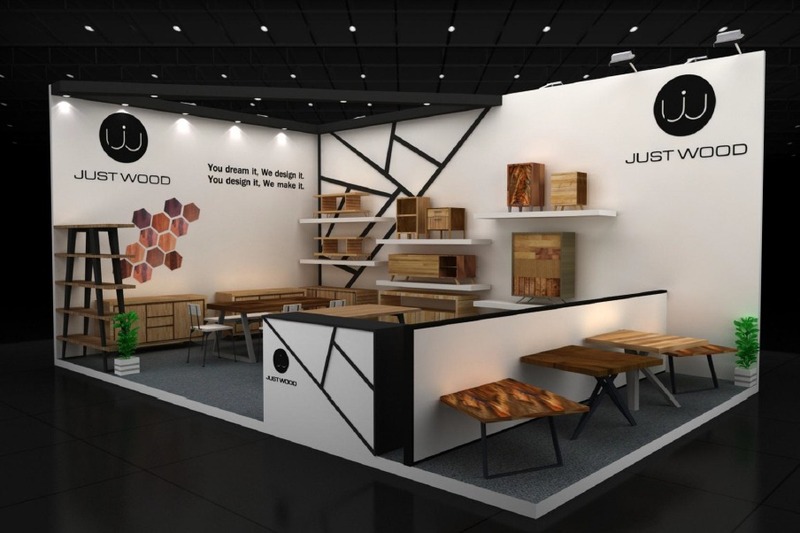 The core of our business is to help our clients’ brands on the hearts and minds of their target audiences through captivating experiences. 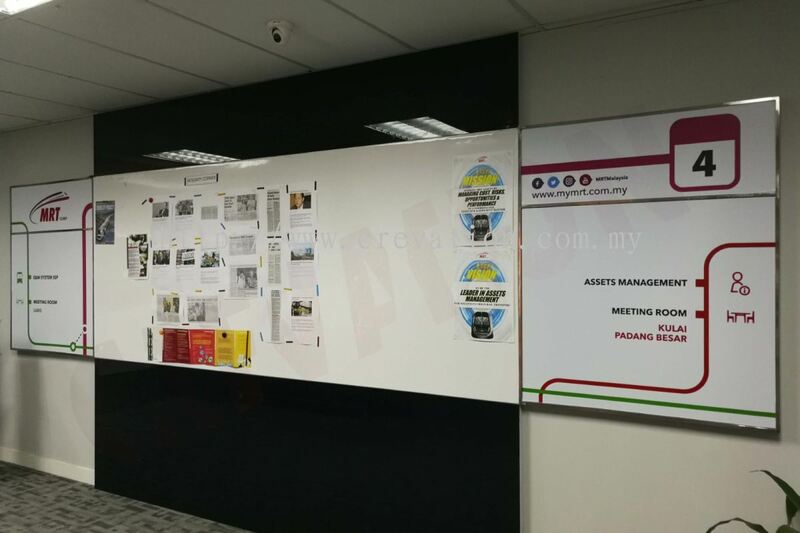 To achieve this, we had provide a wide range of innovative and interactive marketing plan. 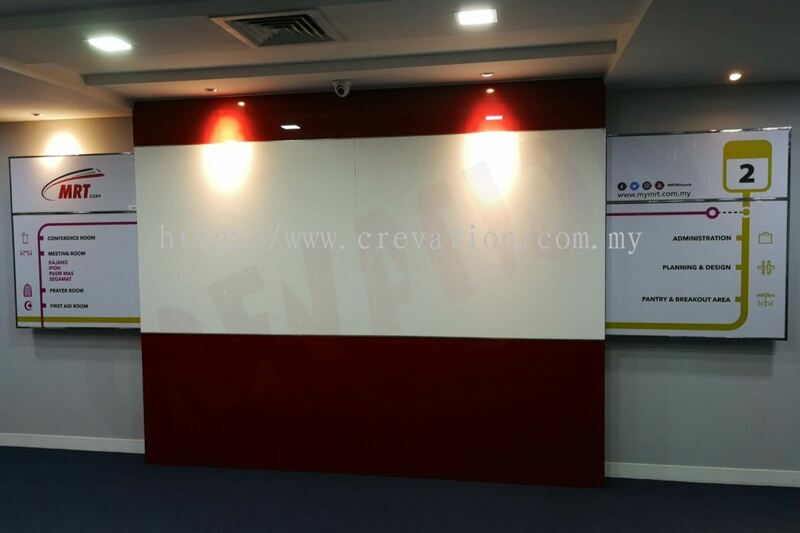 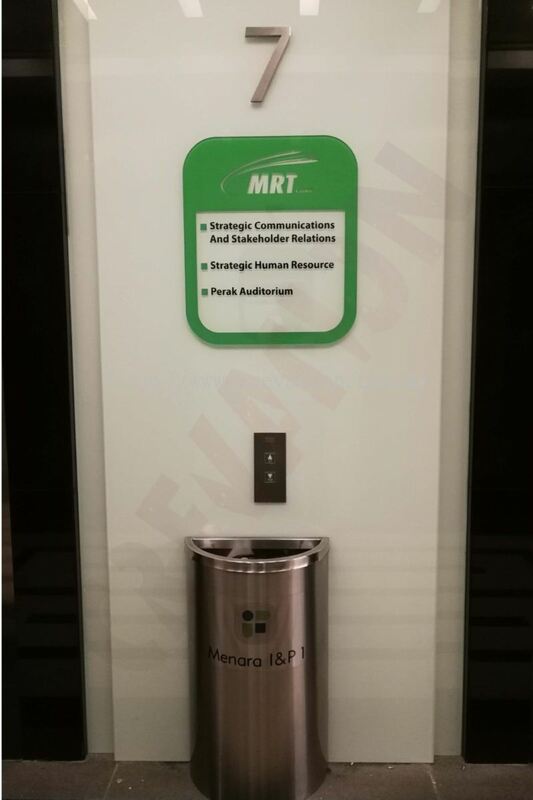 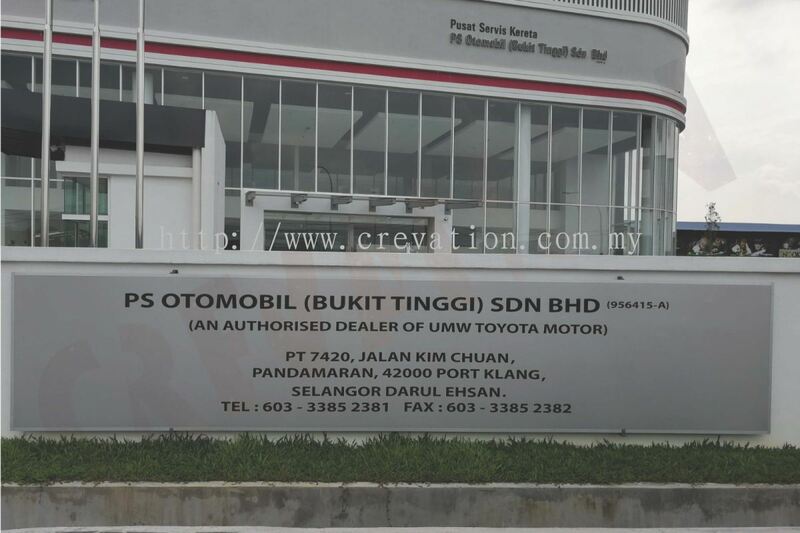 Crevation (M) Sdn Bhd is the brainchild of a group of experiential marketers, who were already leaders in the field. 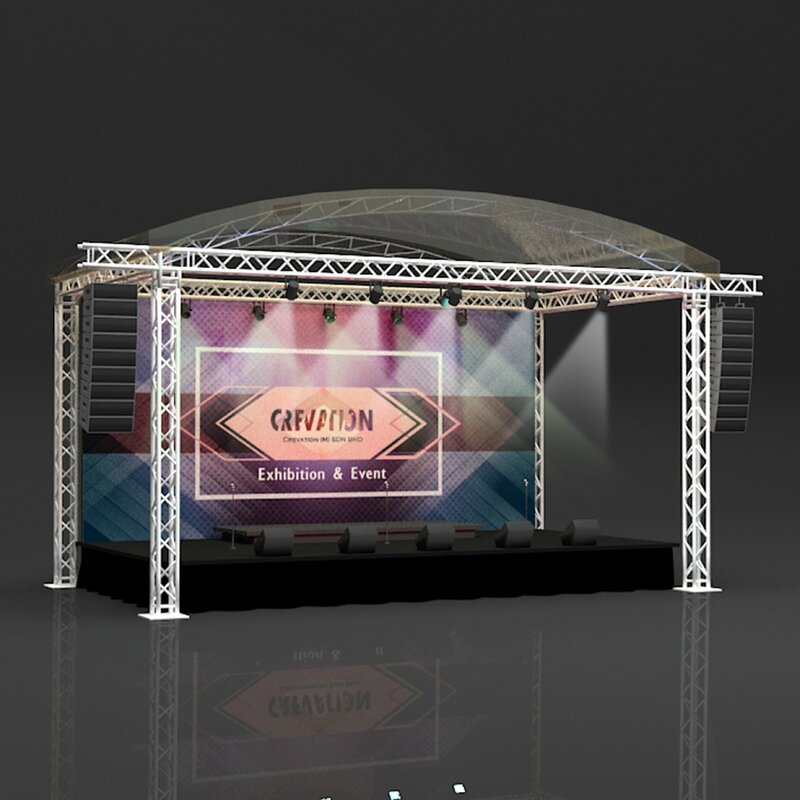 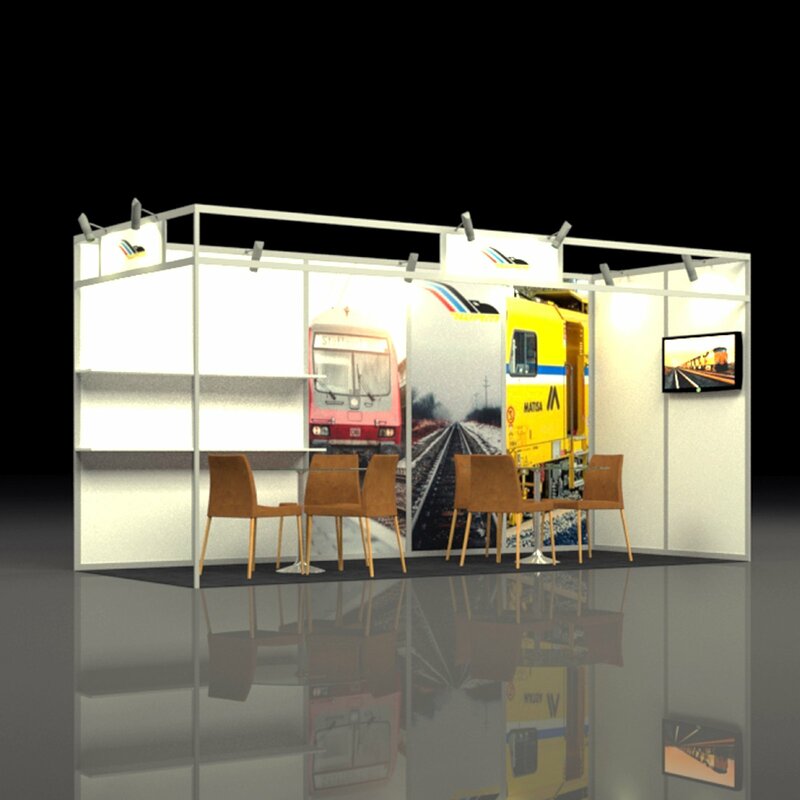 With past experiences involving countless events & exhibitions, conferences, training, launches and roadshows, the success of their work continues at CREVATION with the same contemporary approach. Our services are also expanded to China, Dubai, Germany, Singapore, Thailand, South Africa and more. we strongly believe that our team with more than 8 years of field experience with all the related expertise will be a wise choice for you on any market that you planning to reach..
To become as our clients’ partner of choice through delivering unique and effective solutions that continuously exceed their expectations. 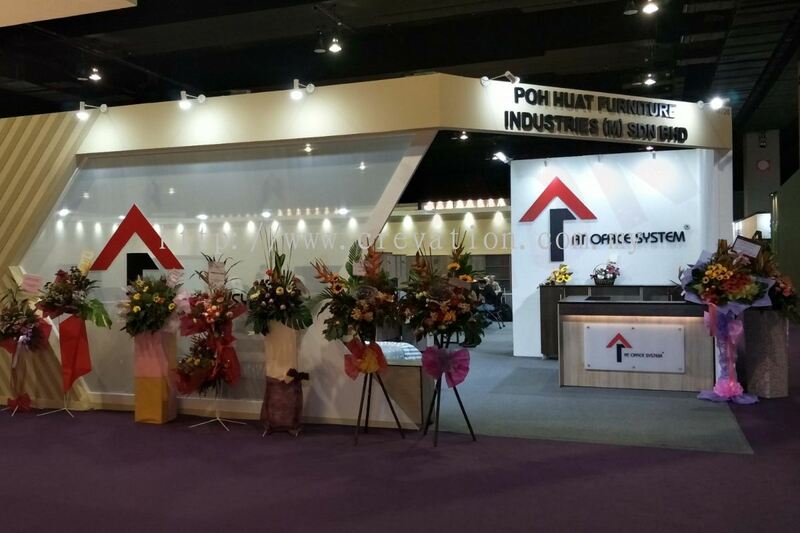 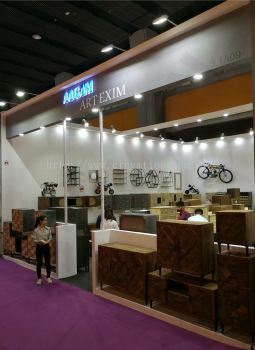 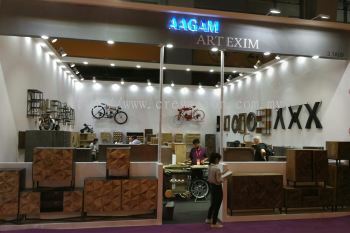 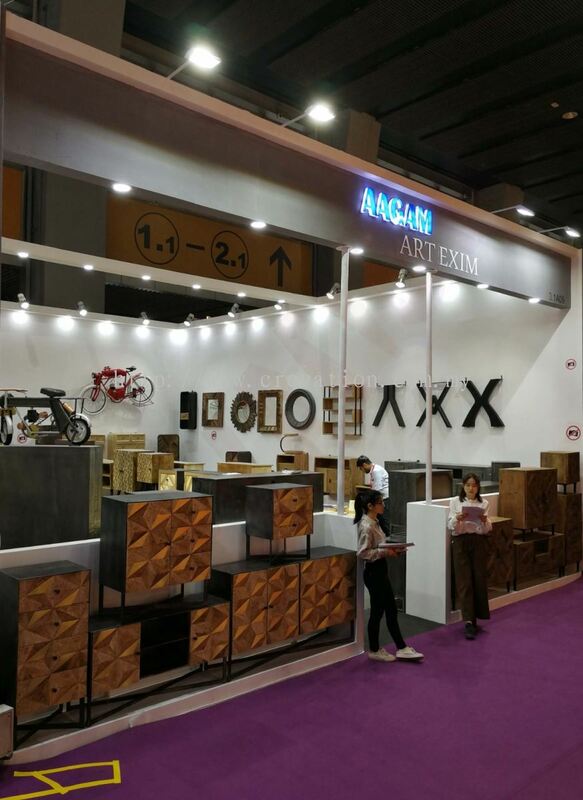 To be the leading event & exhibition management services group in the Asia Pacific region based on consistent quality services.